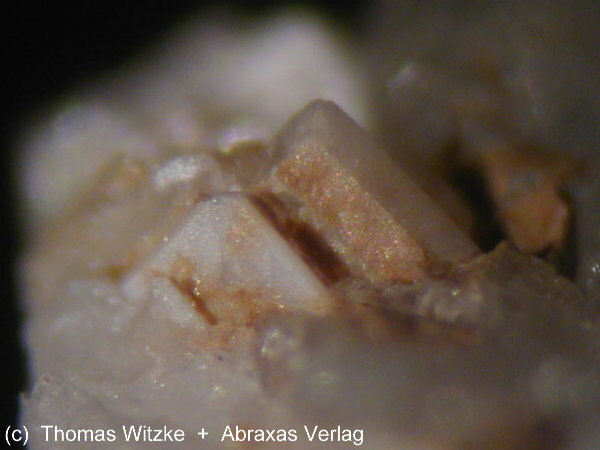 Nabesite: Mineral information, data and localities. Nabesite is a zeolite with a crystal structure related to that of weinebeneite. Albite 1 photo of Nabesite associated with Albite on mindat.org. Analcime 1 photo of Nabesite associated with Analcime on mindat.org. 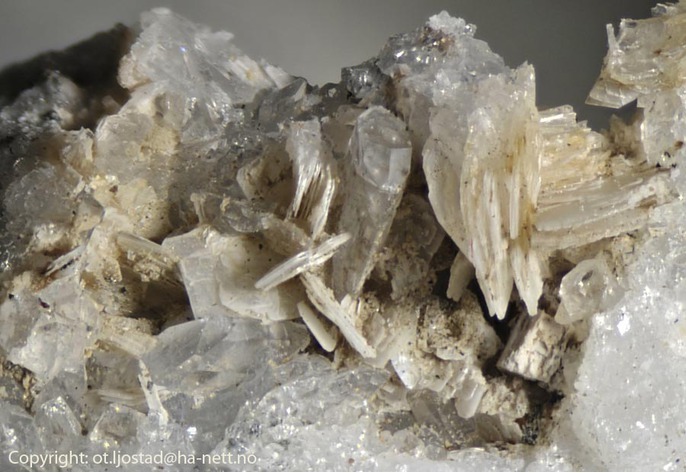 Petersen, O.V., G. Giester, F. Brandstätter & G. Niedermayr (2002): Nabesite, Na2BeSi4O10·4H2O, a new mineral species from the Ilimaussaq alkaline complex, south Greenland. Canadian Mineralogist 40, 173-181. Armstrong, J.A., Friis, H., Lieb, A., Finch, A.A., Weller, M.T. (2010): Combined single-crystal X-ray and neutron powder diffraction structure analysis exemplified through full structure determinations of framework and layer beryllate minerals. 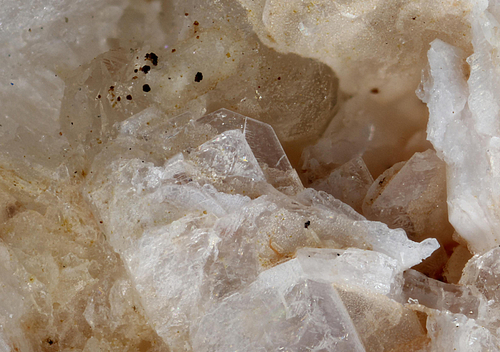 American Mineralogist, 95, 519-526. M.W. Feimuth, U. Kolitsch, C.L. Lengauer (2015): Nabesite: dehydration behaviour between 100 and 375 K. MinPet 2015, Leoben, Austria, September 10-13; abstract in Mitt. Österr. Mineral. Ges. 161, 32.